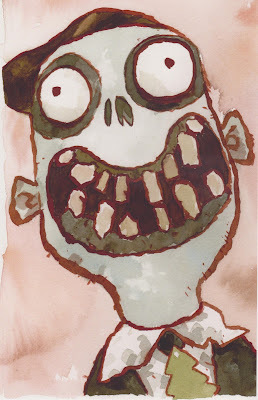 Check out my post, Why Picture Books Are Important here. 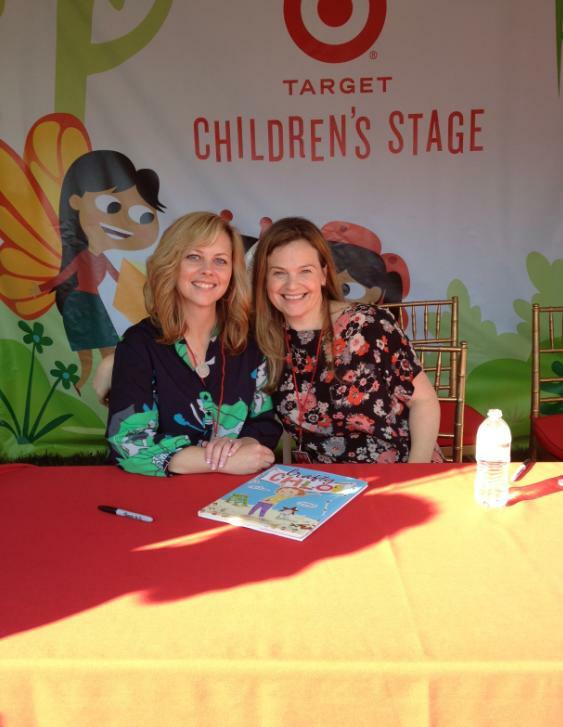 With CRAFTY CHLOE illustrator, Heather Ross at the LA Times Festival of Books in April. Performing on the Target stage. 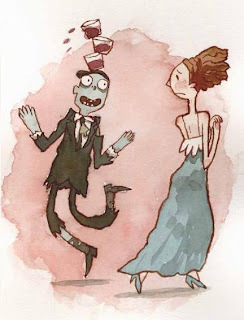 The audience was terrific! We had a really long signing line! 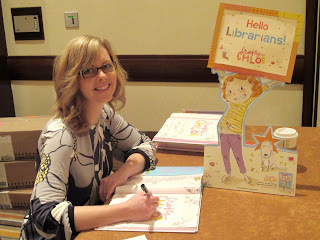 And we signed books for six little girls named Chloe! 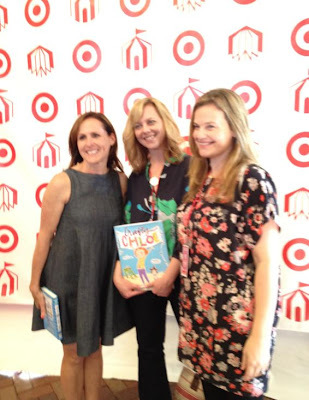 Fan girls - We met actress Molly Shannon backstage! The CRAFTY CHLOE book tour is winding down, but there are still two big events coming up that I'm really excited about. 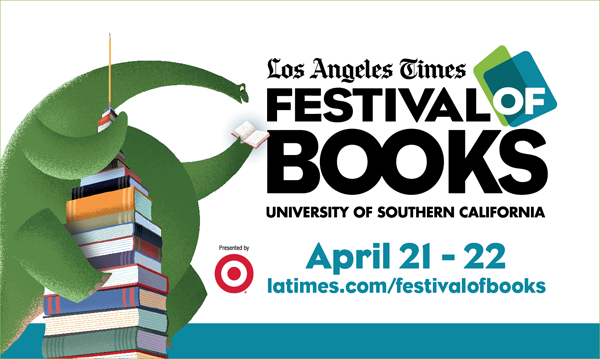 Illustrator, Heather Ross, and I will be reading CRAFTY CHLOE at the Los Angeles Times Festival of Books on the Target Stage - Saturday, April 21st at 4:25 PM. We will be autographing copies of the book following our performance. On Sunday, April 22nd we will return to the festival to sign books @ 11:00 AM at the Once Upon A Time booth (#774). The festival is a free, public event held on the campus of USC. For more information about the festival, click HERE. 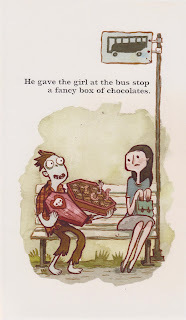 On Saturday, April 28th, I will be in Cincinnati, Ohio visiting the awesome Blue Manatee Children's Bookstore. 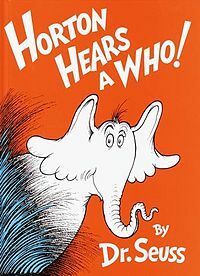 Storytime begins at 11:30 AM. Click HERE for details. 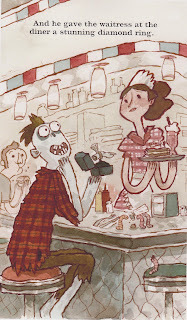 CRAFTY CHLOE won the "Great Lakes, Great Reads" award for best children's picture book, Winter '12! 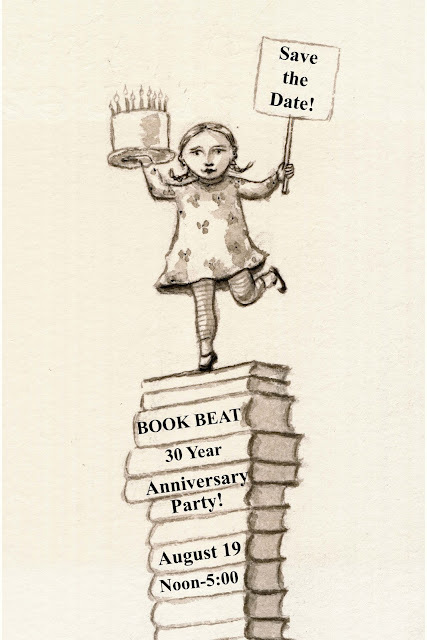 Thank you, Great Lakes Independent Booksellers Association! ZOMBIE IN LOVE is a Children's Choice Book Award finalist for Book of the Year in the K-2nd category! PLEASE CLICK HERE TO VOTE FOR ZOMBIE IN LOVE! 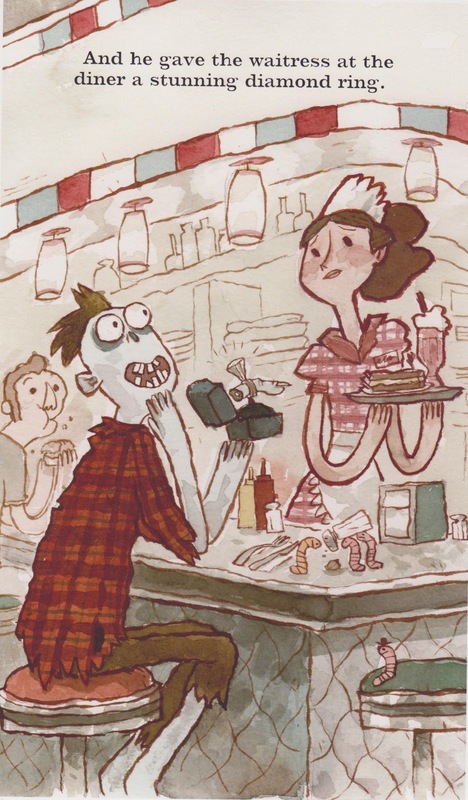 TEACHERS, LIBRARIANS, & BOOKSELLERS - VOTE HERE! The Children's Choice Book Awards is the only national book awards program where the winning titles are selected by children and teens of all ages. I had a great time meeting lots of adorable, creative Crafty Chloes at Pooh's Corner in Grand Rapids on Saturday. Here are a few pictures from the event...Scroll down to the bottom of this post to see a list of other upcoming appearances this spring. March 17th - Saturday - Barnes & Noble, Hall Rd., Shelby Township. 11:30-1 PM. March 18th - Sunday - Read in the Park, Berkley High School. 1-3 PM. Before I sign off...have you had a chance to check out Crafty Chloe's Make-Stuff blog?! So cute! 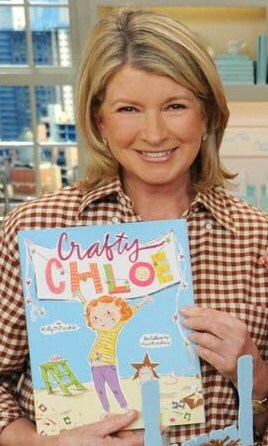 Crafty Chloe & Martha Stewart photos! WOW! What an exciting week! 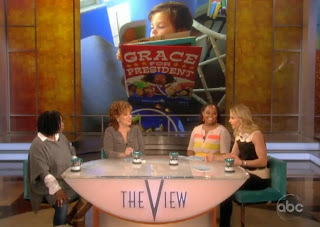 GRACE FOR PRESIDENT made an unexpected appearance on ABC's The View on Presidents' Day. According to Elisabeth, G4P is a favorite in the Hasselbeck home. Way to go, Grace! CRAFTY CHLOE on The Martha Stewart Show! Crafty Chloe will make her debut on The Martha Stewart Show, Tuesday, February 21st with illustrator, Heather Ross! 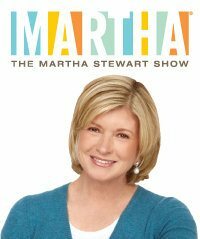 The Martha Stewart Show airs on The Hallmark Channel. Check your local listings for show times. 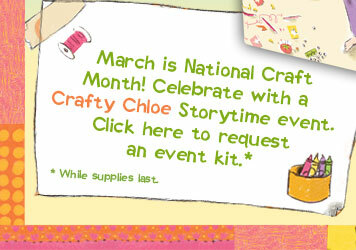 Crafty Chloe Event Kit Sweeps! I had a fantastic time at the American Library Association conference in Dallas last weekend! Here are a few pictures from the Simon & Schuster luncheon. Librarians and booksellers take note! Enter here for your chance to win a Crafty Chloe Event Kit, which includes a poster with reproducible activities and 25 sets of Crafty Chloe crayons for use at an in-store Storytime event –perfect for celebrating National Craft Month, in March! ALA & the Crafty Chloe count down! 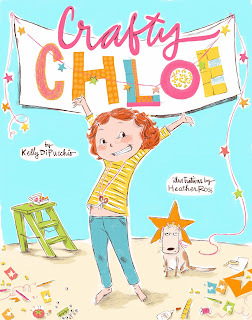 I can't believe it - CRAFTY CHLOE comes out next month! I'm so excited about this new book series published by Simon & Schuster and illustrated by the lovely and talented Heather Ross . 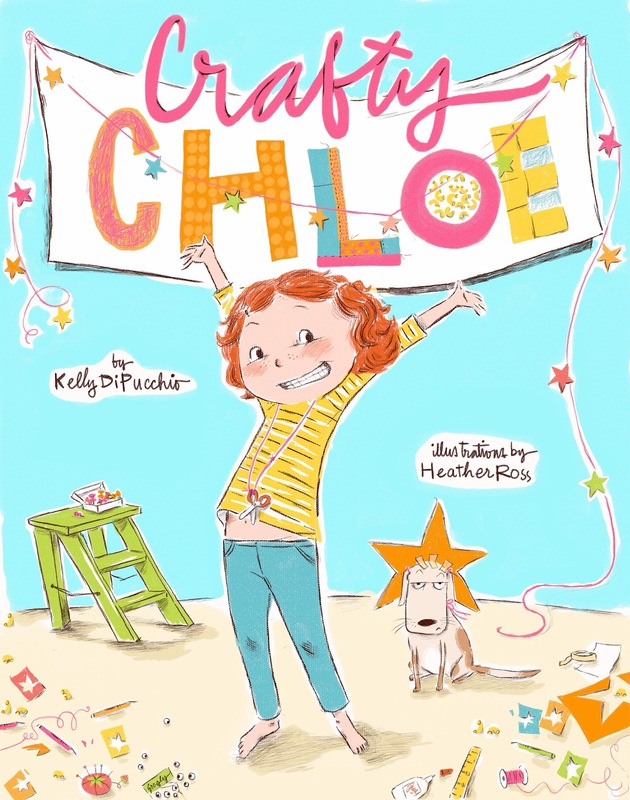 I will be in Dallas, Texas next weekend at the American Library Association conference talking about Chloe at a special spring preview luncheon. 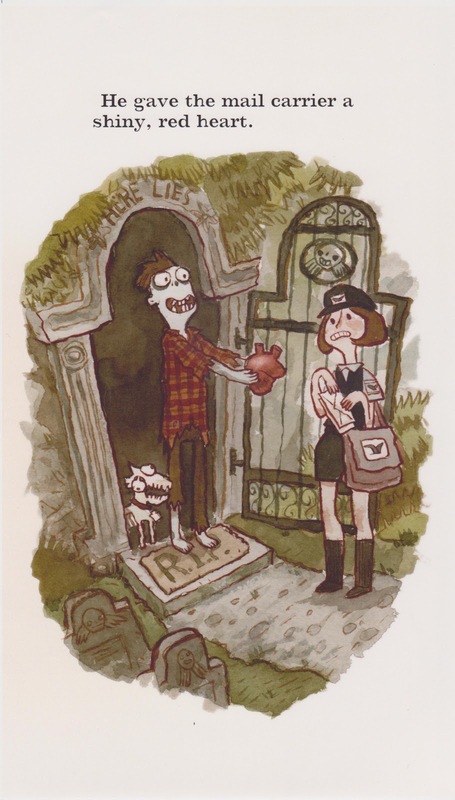 Following the presentation, I will be signing the very first copies of the book at the Simon & Schuster booth. Can't wait!